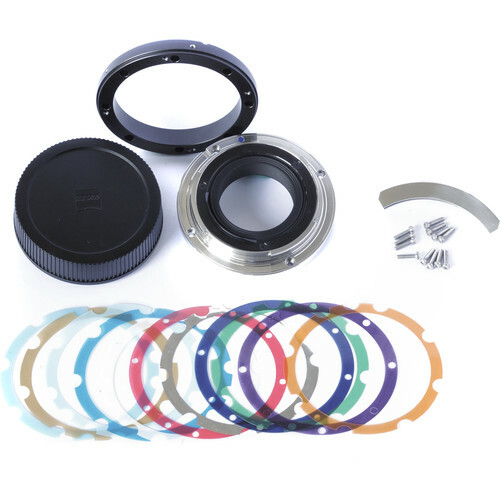 If you want to swap out the mount on your CP.3 lens, this ZEISS Interchangeable Lens Mount will allow you to convert your lens to Nikon F mount. All materials necessary to swap the mount are included, as is a lens cap to protect your lens after the new mount is installed. While the process of swapping the mount is relatively simple, B&H recommends that for ideal performance and accurate collimation, the mount-swap process be carried out by a certified lens technician.